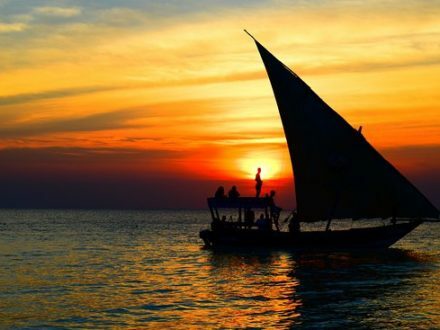 Be the spectacular envy of your friends and ring in the New Year in style on this luxurious Stone Town dinner and fireworks cruise. 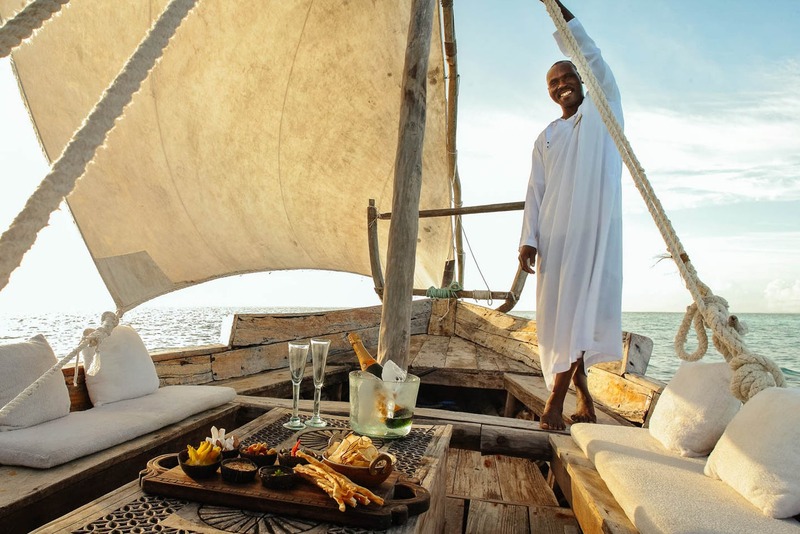 Board a private Traditional Dhow – the most elegant in Zanzibar Islands — and cruise Stone Town Harbor for an exclusive New Year’s Eve celebration. 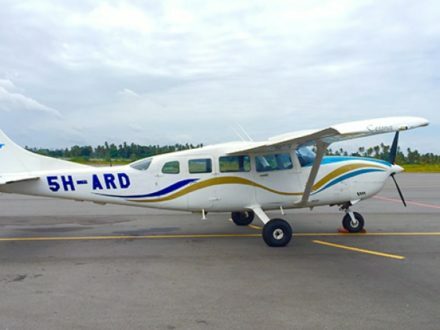 Head to the open-air deck for incredible views of Zanzibar’s stunning skyline and spot famous landmarks including the House of Wonder and the Serena Inn Hotel. This VIP experience includes a delectable three-course dinner, hors d’oeuvres and premium drinks from an open bar. Dance the night away live Traditional Swahili entertainment and, best of all, marvel at unbeatable views of the fireworks over the House of Wonder while you count down to the new year in a private, intimate setting. 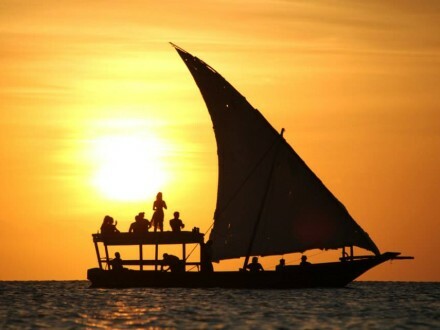 VIP New Year’s Eve luxury dinner cruise aboard the Swahili Dhow. 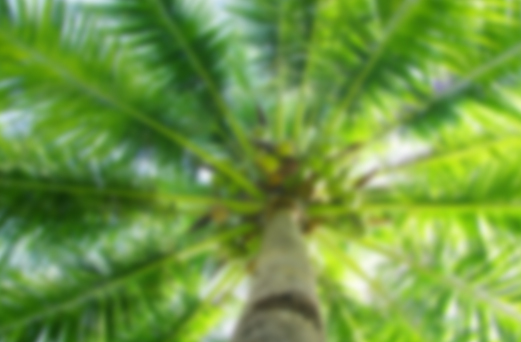 Have an unforgettable New Year’s Eve with this Zanziplanet’s Exclusive. Relax in the cocktail lounge or admire the Stone Town skyline from the open-air deck. See the House of Wonder, the Serena Inn Hotel, the Old Fort and more. Dance the night away with live Swahili Music entertainment. Admire unbeatable views of the fireworks over the House of Wonder in a private, intimate setting. 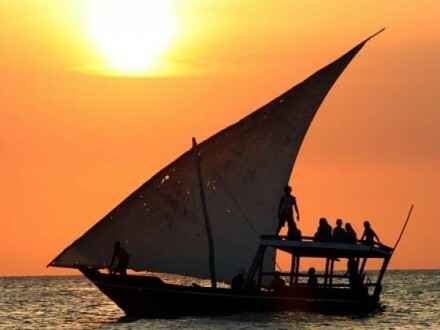 Your VIP experience begins at Livingstone Restaurant, where you’ll board the Traditional Swahili Dhow, Zanzibar’s most elegant and luxurious private Dhow, and cruise out to the Historical Stone Town View. On board, enjoy hors d’oeuvres and sip premium cocktails from the open bar. 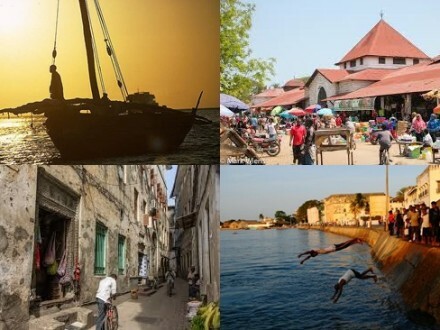 Head to the open-air deck to admire magnificent views of the stunning skyline as you cruise around the tip of Stone Town, up the West of Zanzibar, and under the world-famous Prison Island. 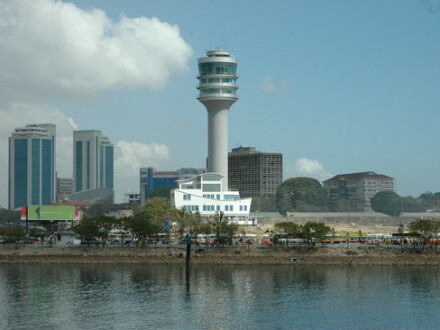 Pass famous landmarks including the House of Wonder, the Old Fort and the Serena Inn Hotel and the Tembo Hotel Building. Looking north, you’ll catch the old port of Stone Town. This exclusive cruise offers a delicious three-course dinner, which features private seating and elegant décor. You’ll enjoy exceptional service in this intimate setting before dancing the night away with live Swahili Music entertainment on two dance floors! Then, admire unbeatable views of the fireworks over the Stone Town Harbor from the dhow’s deck, a perfect end to your unforgettable New Year’s Eve experience. Please see the Itinerary section for a sample menu (subject to change). Lobster simmered in Garlic butter Sauce. A variety of fresh tomatoes, mozzarella and basil drizzled with extra virgin olive oil and balsamic. Maine crab cake served with creamed corn and a warm slaw. Local greens, Tanzanian apples, strawberries, blue cheese and candied pecans with raspberry vinaigrette.